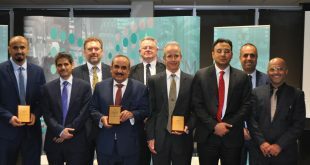 The Saudi Student Club in Newcastle organized a ceremony and on the occasion of graduation of Saudi students from Newcastle University in 2017, in the presence of H.E. 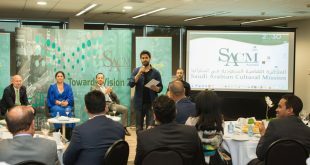 Mr. Meshal Hamdan Alrogi the Saudi Chargé d’Affaires in Australia and New Zealand, and Dr. Hesham Khadawardi the Saudi Cultural Attaché to Australia. 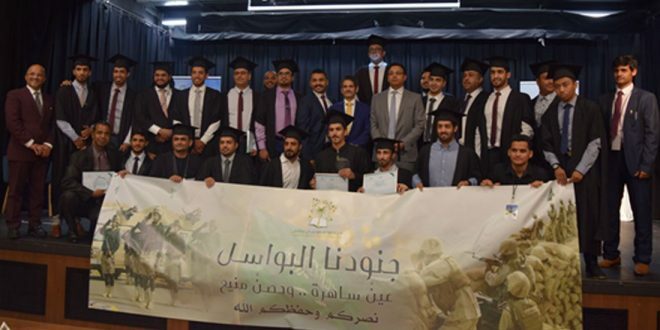 The Chargé d’Affaires and the Cultural Attaché delivered graduation trophies to graduates. 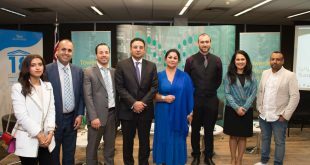 Dr. Khadawardi offered sincere congratulations to the graduates and wished them success in their scientific and practical endeavours.